At ScaleMatrix, we believe that maintaining a strong eco-system of technology and solutions partners allows us to provide our clients with the most comprehensive and cutting-edge technology solutions available. ASG provides solutions for Local, Long Distance, Data, Internet Access, VoIP, Audio and Video Conferencing, Web Conferencing/WebCasting/Webinars, Cellular/Wireless, Metro Ethernet, Dark Fiber, and Data Centers. NTT DATA welcomed Dell Services into the family in 2016. Together, we offer one of the industry’s most comprehensive services portfolios designed to modernize business and technology to deliver the outcomes that matter most to our clients. EvoTek Solutions is a Southern California based Solution Provider focused on helping companies Evolve, from legacy data centers to software-defined data centers. They leverage technical expertise in converged or hyper-converged infrastructure, in turn breaking down the silos and transforming data centers into an elastic fabric of compute, storage and networking. 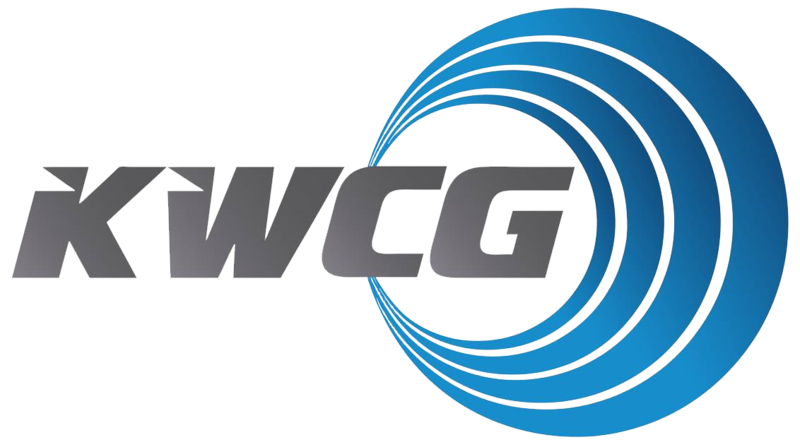 KWCG is a national technology consulting company headquartered in San Diego, California. Formed in January of 1997, the company’s core competencies range from network security to network storage, network management, virtualization/cloud consulting and technical staffing. PlanetOne is a preferred partner for identifying enterprise class cloud and connectivity solutions. Headquartered in Scottsdale, Ariz., the industry pioneer is celebrated by Inc. Magazine as one of America’s Fastest Growing Private Companies and regarded as a top-performing partner for hundreds of telecom agents and channel partners nationwide. 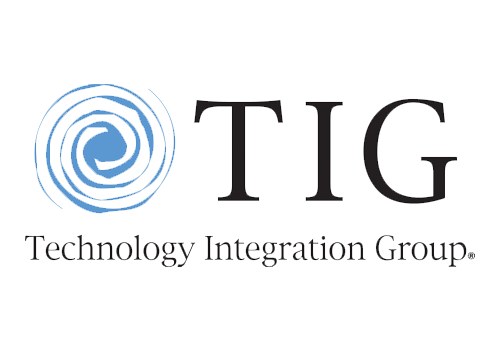 TIG delivers innovative technology solutions to a diverse customer base in enterprise, government agency, educational and SMB markets. From software and hardware procurement to discovery assessments, strategic planning, deployment, data center optimization, IT asset management and cloud computing, TIG offers custom-built IT solutions for our customers around the globe. American Essential is a consortium of industry leading businesses and professionals that work closely together to provide comprehensive services across industries. Our goal is to provide our clients and partners with reliable, high quality services in all aspects of growing and maintaining a business. Arbor Networks is a leading provider of network security and management solutions for enterprises, service providers and government organizations globally. CloudStack develops open source software for deploying public and private Infrastructure-as-a-Service (IaaS) clouds. CloudStack provides an open and flexible cloud orchestration platform to deliver reliable and scalable private and public clouds. F5 solutions help integrate disparate technologies to provide greater control of the infrastructure, improve application delivery and data management, and give users seamless, secure, and accelerated access to applications from their corporate desktops and smart devices. An open architectural framework enables F5 customers to apply business policies at “strategic points of control” across the IT infrastructure and into the public cloud. IBM offers a wide range of technology and consulting services; a broad portfolio of middleware for collaboration, predictive analytics, software development and systems management; and the world's most advanced servers and supercomputers. Utilizing its business consulting, technology and R&D expertise, IBM helps clients become "smarter" as the planet becomes more digitally interconnected. Intel is a world leader in computing innovation. The company designs and builds the essential technologies that serve as the foundation for the world’s computing devices. As a leader in corporate responsibility and sustainability, Intel also manufactures the world’s first commercially available “conflict-free” microprocessors. Juniper’s software-centric business model enhances the end-user experience and provides a path for virtualizing and automating customer networks, increasing their cost-efficiency, flexibility, and agility and accelerating their transition to the cloud. Lenovo develops, manufactures and markets reliable, high-quality, secure and easy-to-use technology products and services. Their product lines include Think-branded PCs and Idea-branded PCs, as well as servers, workstations and a family of mobile internet devices, including tablets and smart phones. Nexenta provides Software-Defined Storage, delivering easy-to-use and secure software solutions. Nexenta solutions are hardware-, protocol-, and app-agnostic, providing innovation freedom and speed for organizations to realize the benefits of Software-Defined Infrastructure-centric Cloud Computing. Nexenta enables workloads from rich media-driven Social Living to Mobility; from the Internet of Things to Big Data; from OpenStack and CloudStack to Do-It-Yourself Cloud deployments. Radware provides application delivery and cyber security solutions for virtual, cloud and software defined data centers, delivering service level assurance for business-critical applications, while maximizing IT efficiency. Server Technology provides cabinet power distribution units and award winning power management solutions to reduce downtime, facilitate capacity planning, improve energy utilization, and drive efficiency. With the best quality, best technical support and most patents, Server Technology products provide uncompromising reliability, innovation, and value for the datacenter. ScaleMatrix is always looking for new technology and solutions partners. Did you build a better mousetrap or solve a technology challenge in a unique way – you sound like our kind of people! Connect with us using the form below – we’d love to hear from you.